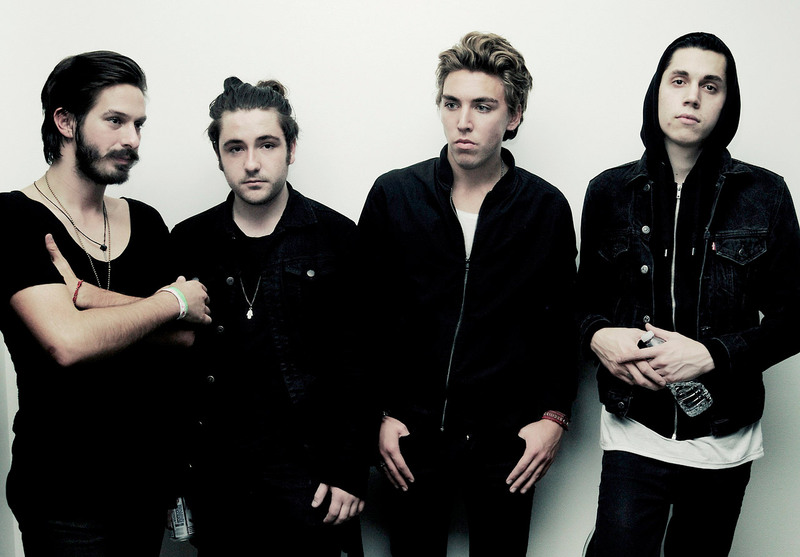 Aside from writing a record, Bad Suns’ 2013 was a busy one, complete with multiple CMJ showcases as well as sharing the stage with the likes of The 1975 and Vaccines with no signs of slowing down any time soon. Transpose will be released everywhere in the early months of 2014. 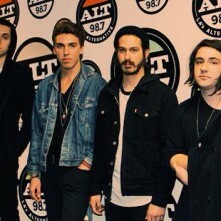 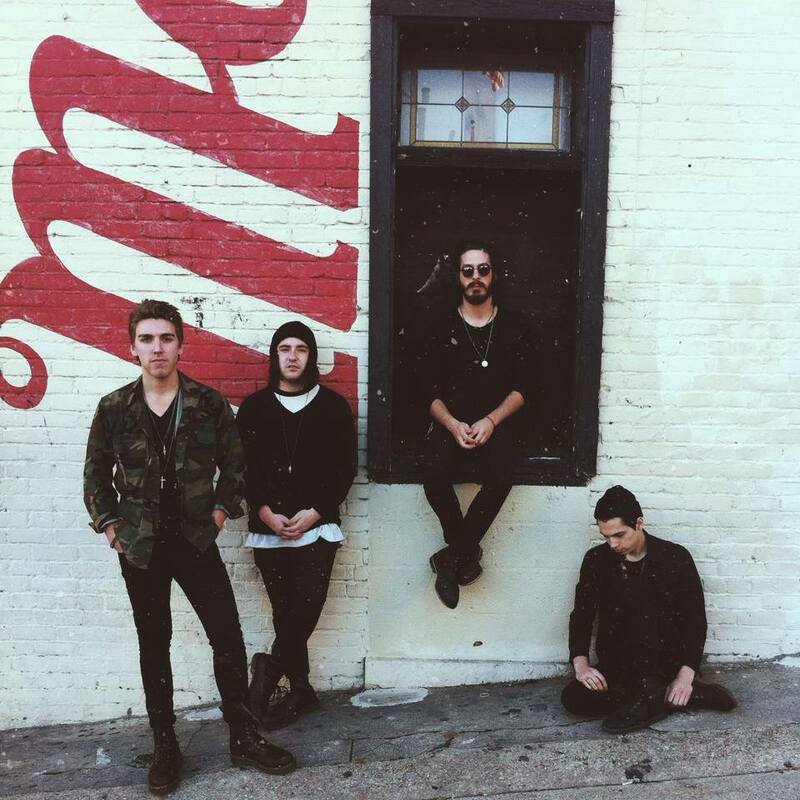 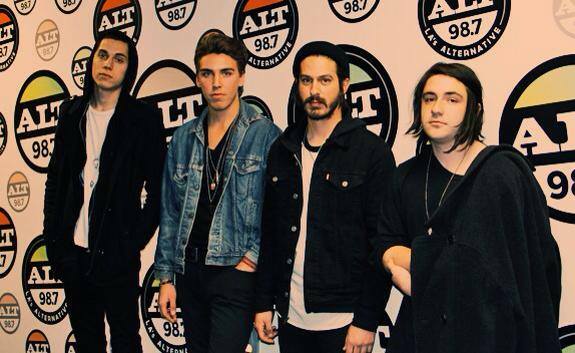 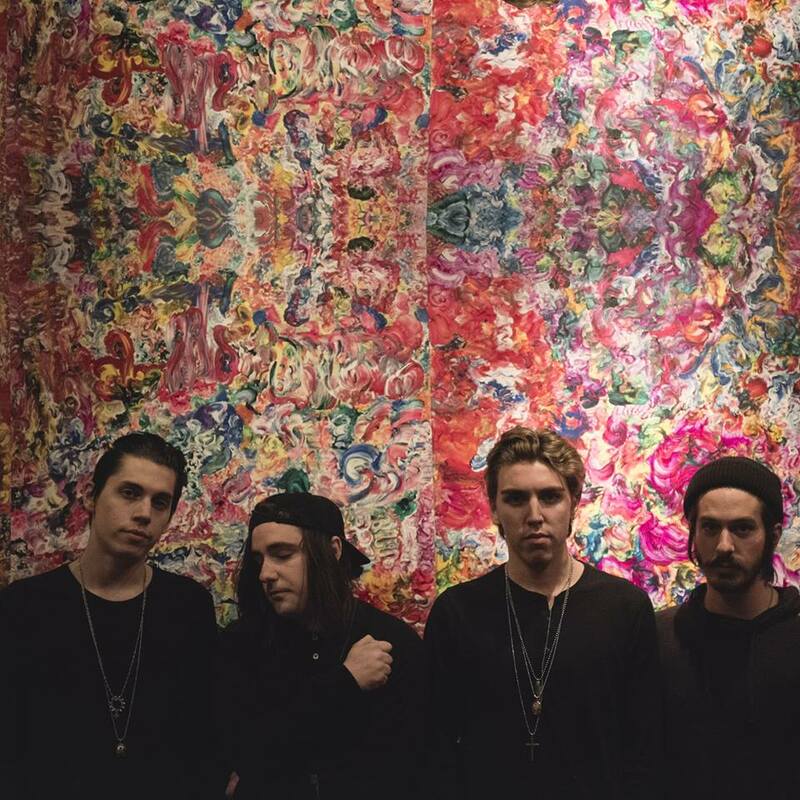 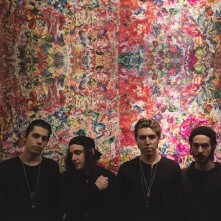 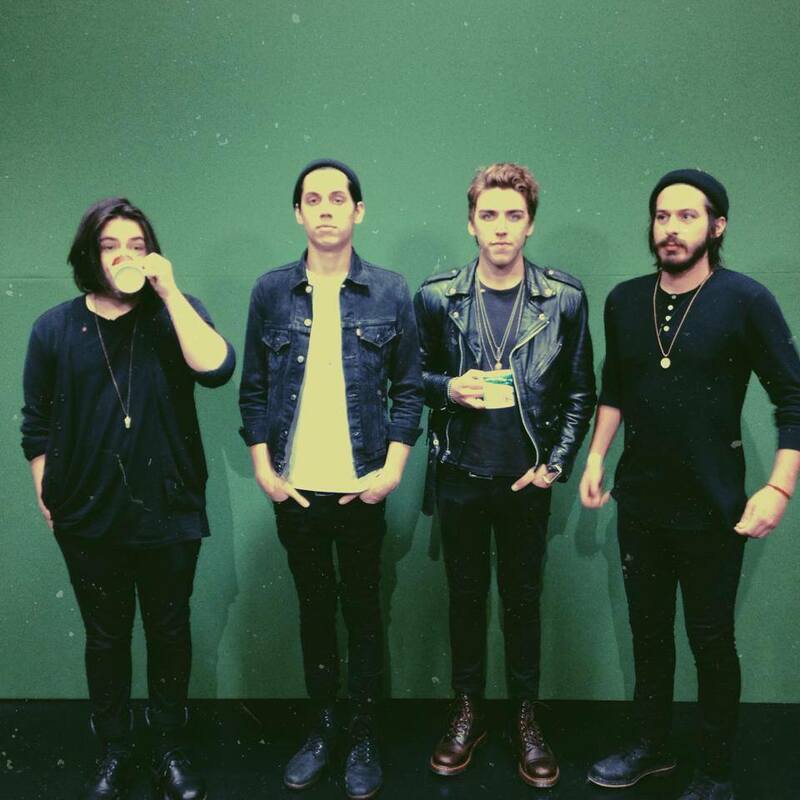 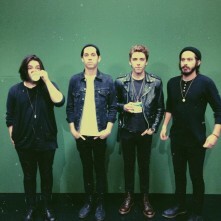 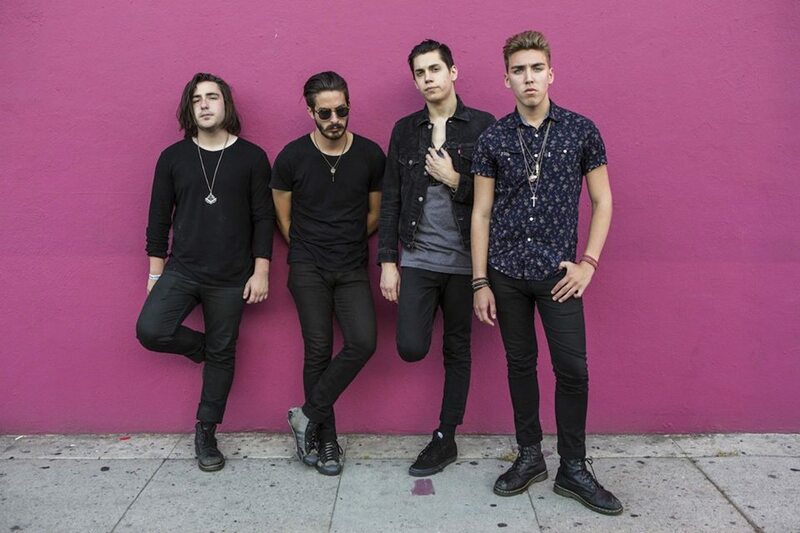 Kings favorite Bad Suns who we listed as a top 8 emerging artist and a ‘band to watch’ have signed with Vagrant. 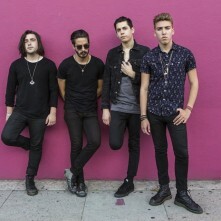 The band made a name for themselves when their single Cardiac Arrest was spun on Kat Corbett’s KROQ locals only show.